The sales process begins with lead generation. To acquire customers, you first need to attract leads. But with all the changes happening in marketing today, modern lead generation can easily overwhelm most marketers and marketing teams out there. 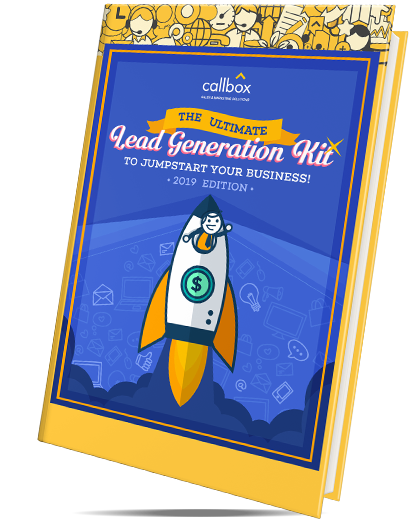 Whether you’re starting from scratch or reviewing yourlead generation strategy, this guide is a valuable marketing resource. So get your free copy today.